Traveling in the fall means beating the crowds and beating the heat, as the holidays draw near and the weather mellows. Both the cost of airfare and hotels during this shoulder season experience a steady decrease, allowing budget conscious travelers to escape on adventures highlighting stunning fall foliage and temperate climates around the globe. Though cooler winds and wet gray skies are unavoidable during this season, packing the right items will enhance your fall journeys. Cozy, lightweight, and a proven multitasker, a scarf is essential to any pro traveler. It can be rolled up and used as a pillow on long train rides, as a blanket to combat the aggressive air conditioning on airplanes, and as a cover up when visiting places of worship. The Vinyasa Scarf by Lululemon is a favorite among savvy travelers for its versatility. Composed of a soft and stretchy Rulu fabric, this scarf is breathable yet sweat wicking. Thoughtfully designed with snaps on both ends, the Vinyasa has the ability to transform from a simple scarf into a snug wrap, a functional hood, and a warm shrug. 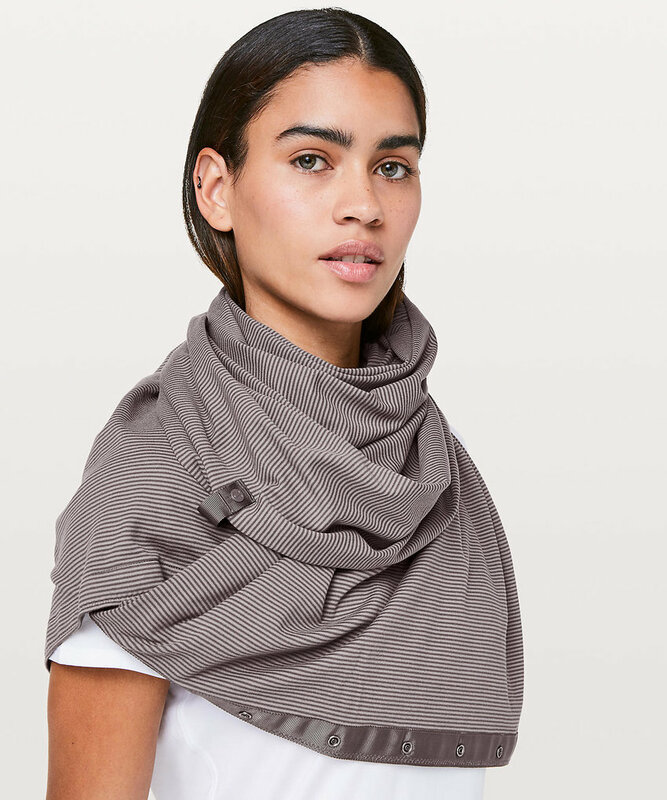 This infinity scarf is endlessly customizable. The warm golden sun is eclipsed by drizzly gray skies as summer transitions into fall. Travelers during this shifting season will be prepared for both the sun and rain with a portable and durable compact umbrella. 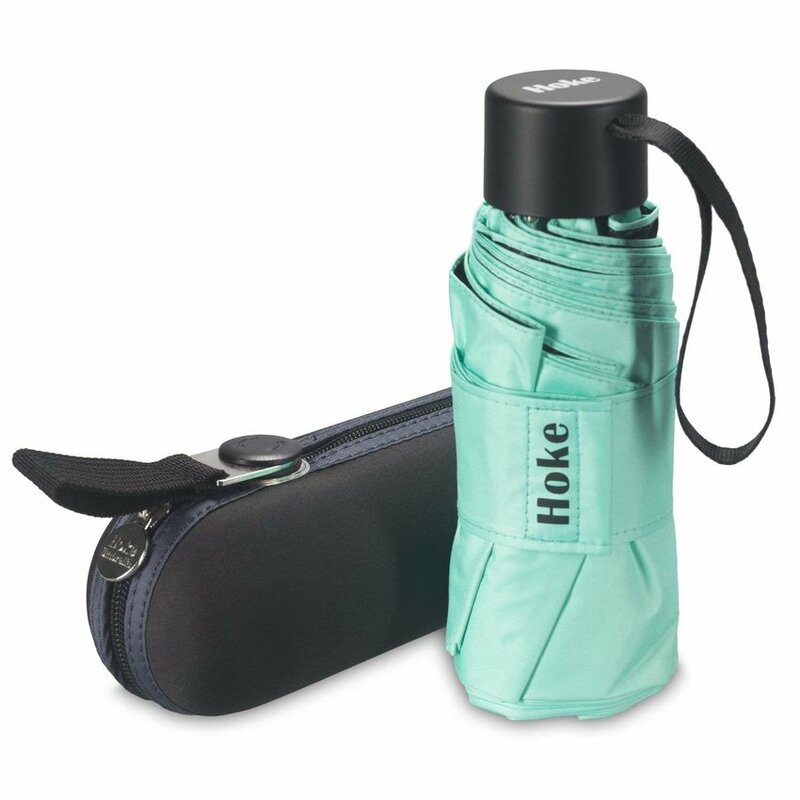 Weighing a mere 345 grams and totaling 6.9 inches in length, the Hoke 8 Rib Mini Compact Umbrella is ultra lightweight, and folds into the palm of your hand. This umbrella features an anti-wind capacity, and its interior coating offers UV protection, making it a reliable option that can easily be stored in your carry on for shelter in an unexpected rainfall or for the last of those sunny summer days. Breathe in the impossibly fresh Canadian air on an oceanside walk, feel the unevenness of Paris’s cobblestone lanes beneath your feet, and allow the aromatic smell of spices to guide you through the ancient souks of Marrakech as you soak in the atmosphere of a new destination by exploring on foot. Walking is an ideal mode of transportation to experience the senses that are unique to a place, but adequate footwear is critical to enjoying long walks. 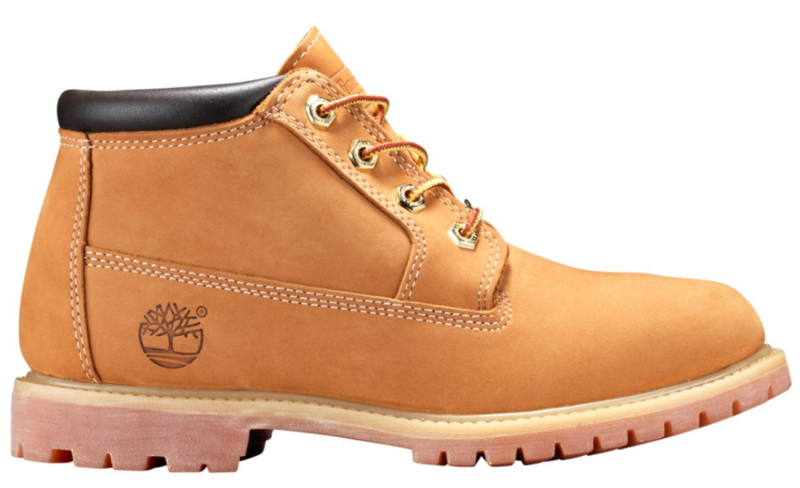 Though the ongoing debate of practicality vs. style is a classic one, the Nellie boots by Timberland seamlessly combine both of these factors for a shoe that is rugged yet feminine, and its foam insoles provide maximum comfort for all day wear. This fashionable ankle high boot comes equipped with padded collars and is waterproofed to combat the dreary fall drizzles. A lightweight down jacket is optimal for fall travel to keep you staying toasty warm, and to remain dry from the light rains that inevitably fall. 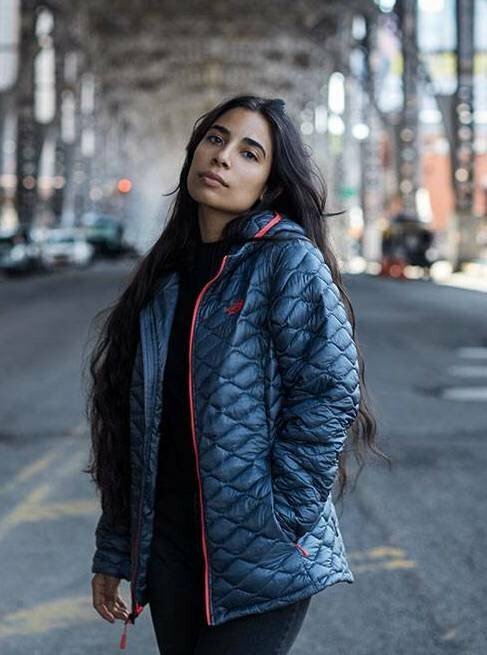 The Thermoball jacket by North Face is created in collaboration with Primaloft, and features innovative insulation technology for the ideal level of warmth in this transitioning season. Designed with a polyester fill that simulates duck and goose down, the jacket works to block wind, trap heat, and continue to insulate when met with light showers. Despite its puffy look, the Thermoball is minimal in weight and highly portable, with the ability to fold itself into one of its own pockets, and can be compressed further to stuff into a carry on. Whether it’s a 60L backpacking bag for lengthy journeys, or a canvas tote for a weekend getaway, one that is water resistant for the fall is a must for keeping your belongings dry. 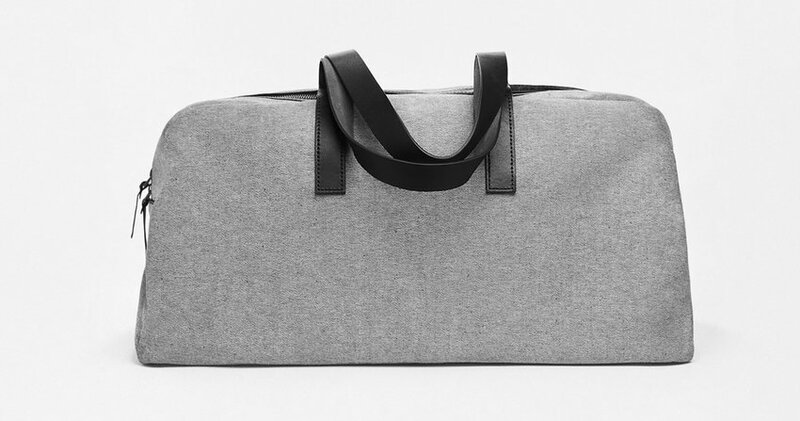 Practicality meets stylishness in this twill weekender by Everlane, ideal for a journey that’s a few days long. Its leather handles add sleek touches to this 100% water resistant bag, making it a worthwhile investment for the fashion conscious traveler.